Picture in your head a really itchy dog. Got it? Now what did you see? Chances are, you envisioned a dog scratching away at his ears or belly, or maybe rubbing his rear end on the corner of your couch. And while all of this is indeed very common for itchy dogs, we often tend to overlook one of most frequent symptoms of allergic disease … paw chewing. If you were to request a referral to a veterinary allergist, I would send you to a dermatologist. I know that’s odd compared to people, but we do that because in dogs, most allergic diseases manifest in the skin. Referred to as “pruritus” by veterinarians, the type of itchiness that we are talking about with allergic disease isn’t the minor irritation of a flea bite but the unrelenting, keep-you-up-all-night, horrifying discomfort that we humans associate with conditions like chicken pox or poison ivy. Yes, it’s bad for these little guys. 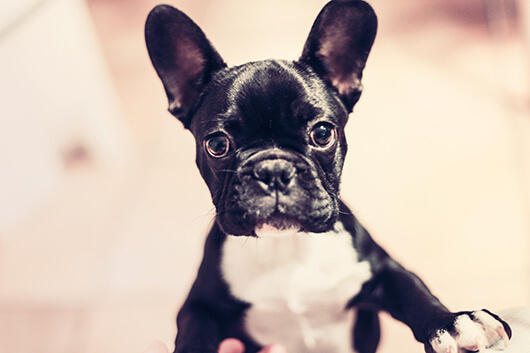 Well-meaning pet parents try to dissuade their dogs from biting and licking by using e-collars or putting socks on their feet, but none of that addresses the underlying itchiness. As soon as the physical barrier is removed, they’re right back to the destructive reaction. Oftentimes a dog begins by licking very gingerly at their paws. Being a good pet parent, you check their toes and pads for causes of the irritation, such as burrs, ticks or cuts, but – alas – find nothing. As the irritation worsens, the dog begins to chew instead of licking, plucking fur out and gnawing at their toes like they were little rawhide chews. After a while, the skin becomes weakened (or worse, broken) by the constant chewing, which almost invariably develops into secondary bacterial and/or yeast infections. Sometimes by the time the pet arrives at the vet, their poor little toes look like ground beef. What are the types of allergic disease? What causes this infernal itchiness? Chances are, it’s allergies. Dogs suffer from three main categories of allergic disease: fleas, environmental allergies (referred to as “atopy”) and food allergies. So, which one is your dog experiencing? Flea allergies are the most common allergic disease in dogs. 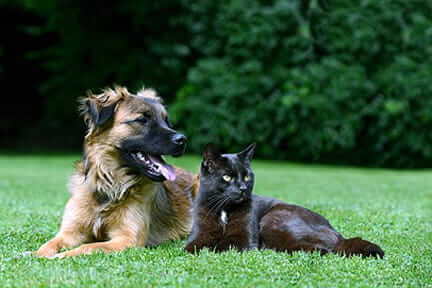 However, flea allergies result in itchiness primarily on the hindquarters and at the base of the tail. Atopy is the second most common form of allergic disease. 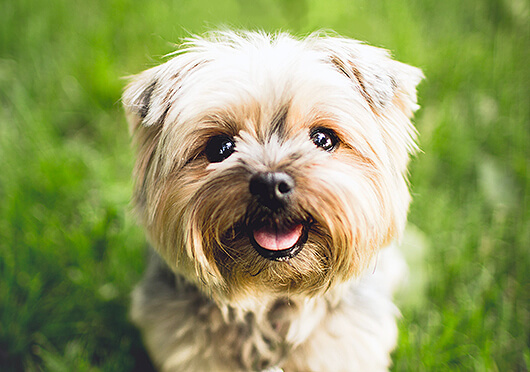 Dogs react to the same environmental allergens that humans do … things like trees, grasses and pollens, molds, dander, perfume, dust mites, even cats and people! Depending on the cause, these allergies may be seasonal. Food allergies or adverse food reactions are abnormal reactions to ingredients found in everyday foods. Recent estimates indicate that less than 5% of skin diseases in dogs and cats are accurately diagnosed as being caused by a food allergy. Even though the incidence of adverse food reactions remains unclear, a lot of pet parents believe that grains are prime suspects. However, the most commonly identified food allergens among dogs and cats are proteins in beef, dairy, chicken, soy and corn. Food allergies can cause itchy skin alone or even gastrointestinal problems as well. Truthfully, it takes a good bit of medical detective work. Flea allergies are the simplest … if you find fleas on an itchy dog, mystery solved! Atopy is diagnosed by ruling everything else out first since there is no one specific test for it. When it comes to food allergies, it takes a good bit more effort and time. Blood tests, even though they are available on the market, are somewhat unreliable. The only way to truly know if your dog is allergic to food is to perform a strict 8-12 week elimination trial with a hypoallergenic diet and see if the condition improves. Start with a trip to your vet. Your veterinarian will help you sort out the problem sooner rather than later; a detailed history will give her clues as to what type of allergy your dog may be experiencing. She can run tests, prescribe medications and determine whether your pup has secondary bacterial or yeast infections that require treatment. Check those toes! Contact dermatitis can occur when the skin comes in direct contact with an allergen such as grass. 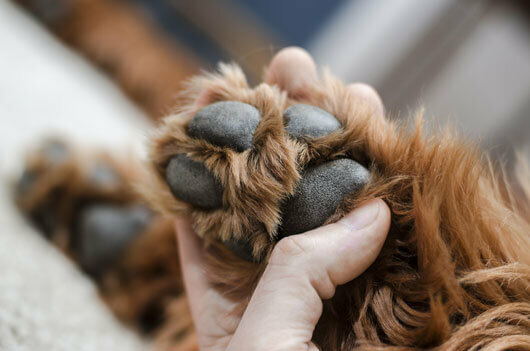 It’s always a good idea to give the paws a good rubdown with a damp cloth when your dog comes indoors after playing outside. Witch hazel is a gentle cleaner that can help with mild irritation. Whatever you do, avoid products that contain alcohol … ouch! Investigate your dog’s diet. 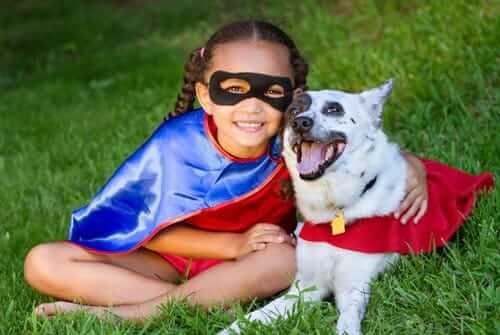 Even for pet kids who don’t have food allergies, a high quality diet with a new protein source can reduce the immune burden. Omega-3 fish oils can help the skin remain an effective barrier against the environment. Consider other causes. 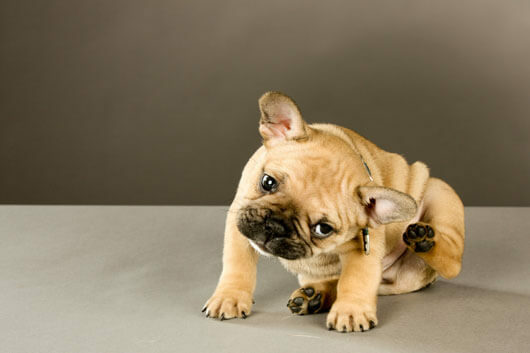 If nothing else changes, don’t forget that itching is not the only reason pet kids chew on their feet. Pain from arthritis and anxiety are often culprits. Like allergies, arthritis pain and anxiety don’t simply go away on their own. The take-home message here is, paw chewing is uncomfortable but treatable! While there are plenty of things you can do at home to help the symptoms, addressing the underlying cause is key to nipping those problems in the bud. With some attention and love, your dog can be back on his non-itchy feet in no time. This month, I’d like to talk to you about a subject that’s near and dear to my heart. 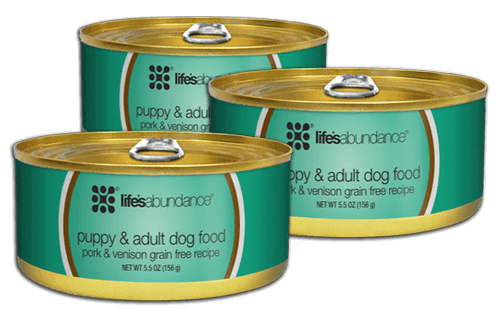 Finding the perfect pet food that reflects both your expectations and represents the best veterinary science has to offer. In particular, we’ll be taking a closer look at grains in dog and cat foods, addressing the top three concerns of pet parents. Are these concerns valid or are they misrepresentations of reality? The truth may surprise you!